Alexander Rae "Alec" Baldwin III (born April 3, 1958) is an American actor who has appeared on film, stage, and television. Baldwin first gained recognition through television for his work, for two seasons (6 and 7), on the soap opera Knots Landing, in the role of Joshua Rush. He has since played both leading and supporting roles in films such as Beetlejuice (1988), The Hunt for Red October (1990), The Marrying Man (1991), The Shadow (1994), Notting Hill (1999), Thomas and the Magic Railroad (2000), Final Fantasy: The Spirits Within (2001), The Aviator (2004) and The Departed (2006). His performance in the 2003 film The Cooler garnered him a nomination for the Academy Award for Best Supporting Actor. 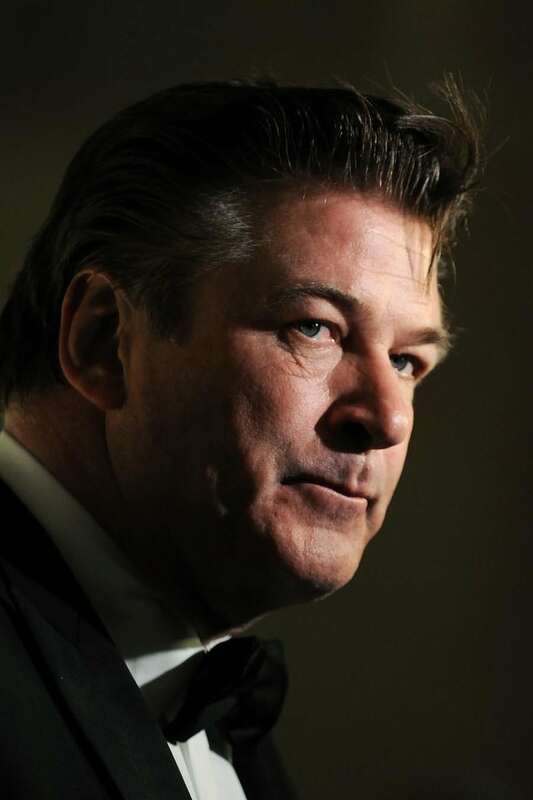 Since 2006 he has starred as Jack Donaghy on the NBC sitcom 30 Rock, receiving critical acclaim for his performance and winning two Emmy Awards, four Golden Globe Awards, and seven Screen Actors Guild Awards for his work on the show, making him the single male with most SAG's ever. He is the oldest of the Baldwin brothers working in Hollywood. Description above from the Wikipedia article Alec Baldwin, licensed under CC-BY-SA, full list of contributors on Wikipedia. as Frederick J. Frenger Jr.